The MRA VarioTouringScreen with adjustable spoiler reduces wind pressure and turbulence with an advanced aerodynamic design. 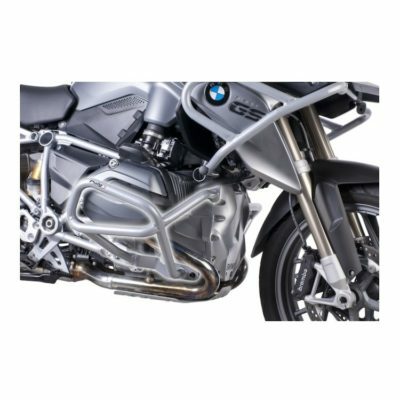 The decrease in wind pressure and turbulence reduces rider fatigue, allowing you to rider longer and in total comfort. 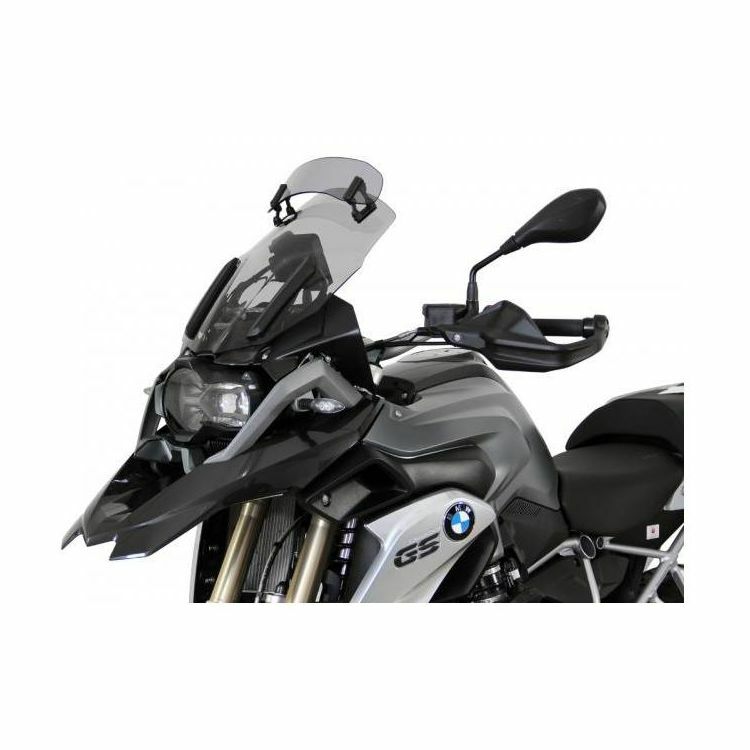 The adjustable spoiler allows riders to tailor the windshield to their specific height / riding position, creating a custom bubble of air around the rider.